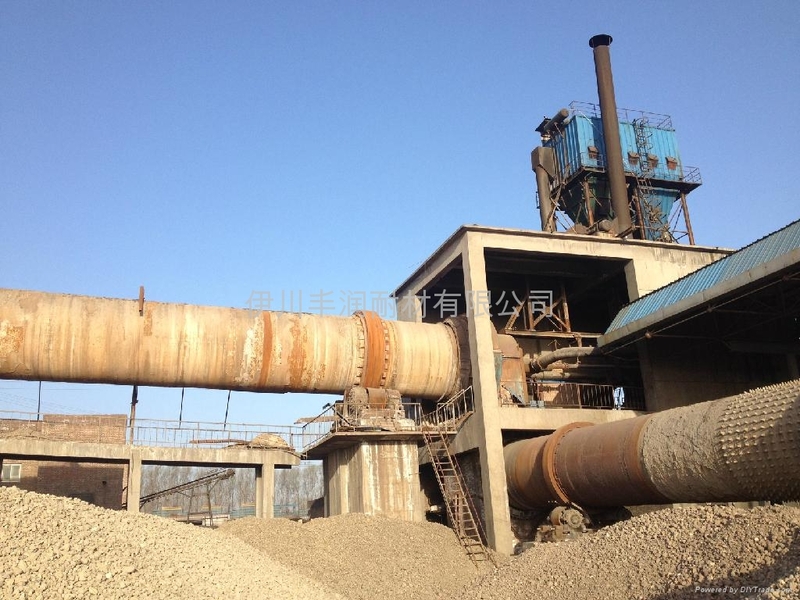 Round Kiln calcined low alkali bauxite is processed to a wide range of particle sizes including powders made in alumina lined ball mills using high density alumina grinding media. 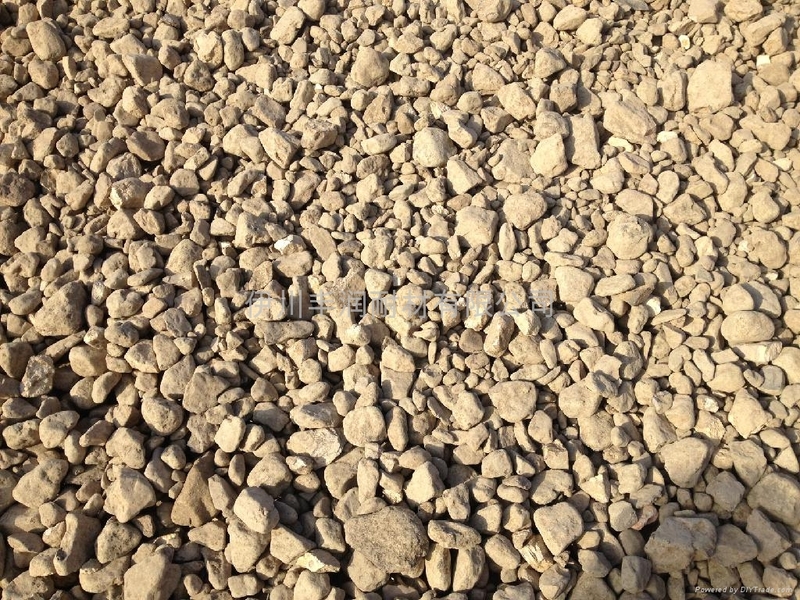 Ceramic Ground RK Bauxite is available from C-E Minerals plant in Newell, WV. 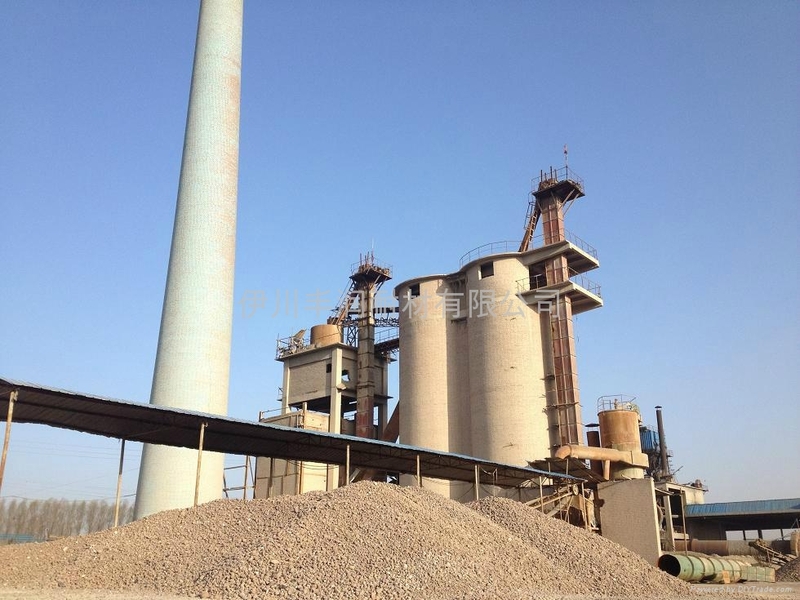 Raw material for use in high alumina and super duty refractory bricks and shapes, plastics, castables, mortors, gun mixes, ramming mixes, abrasive grains and other products. 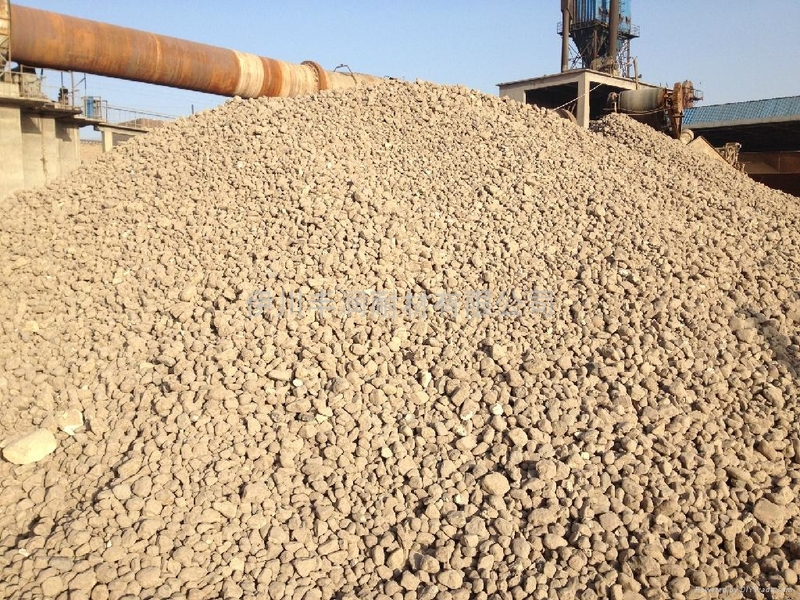 Refractory grade calcined bauxite fines are ground in alumina lined ball mills using high alumina grinding media. This ensures extremely low magnetic iron levels in the fines. 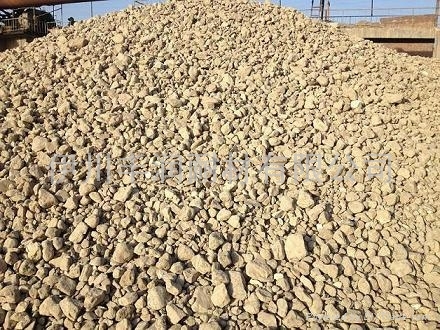 Refractory grade calcined bauxite ceramically ground fines are an excellent source of alumina for high alumina refractory formulations where no metallic iron reactions are important.